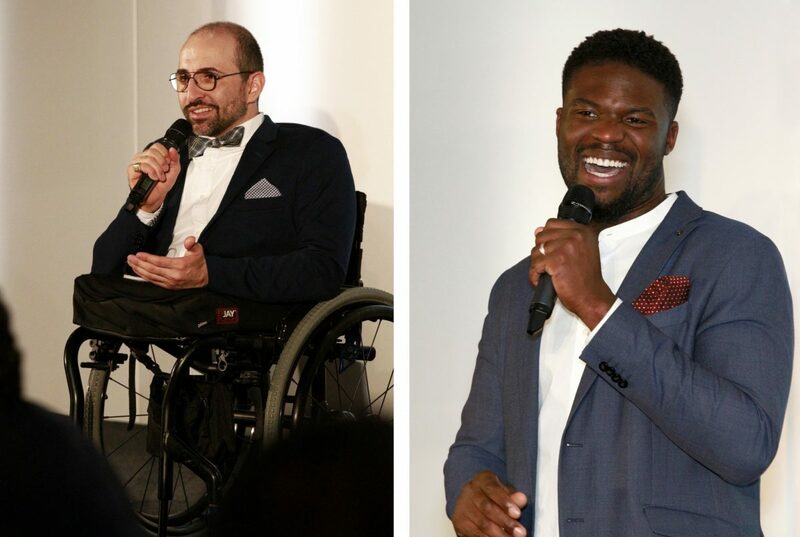 On Wednesday 22nd March 2017, WE UK held their 4th Annual WE Day at Wembley Arena, bringing together together world-renowned speakers, A-list performers, and tens of thousands of young people to celebrate a year of action that transformed communities and changed lives. 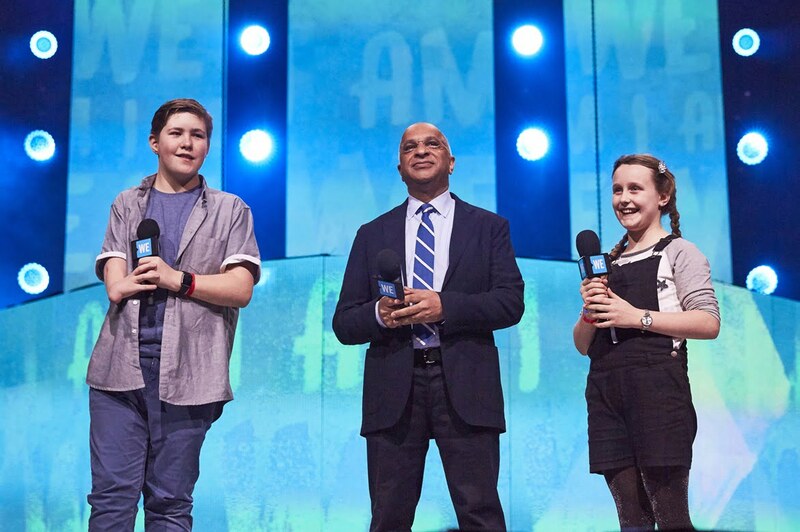 You cannot buy a ticket to WE Day and those attending this year’s event, who all earned their way by undertaking community service and volunteering, were treated to performances by many great performers generously giving their time to support WE Day – not least Jessie J, The Vamps and Fleur East – alongside a number of inspiring guest speakers including Kate Winslet and Margaret Trudeau. 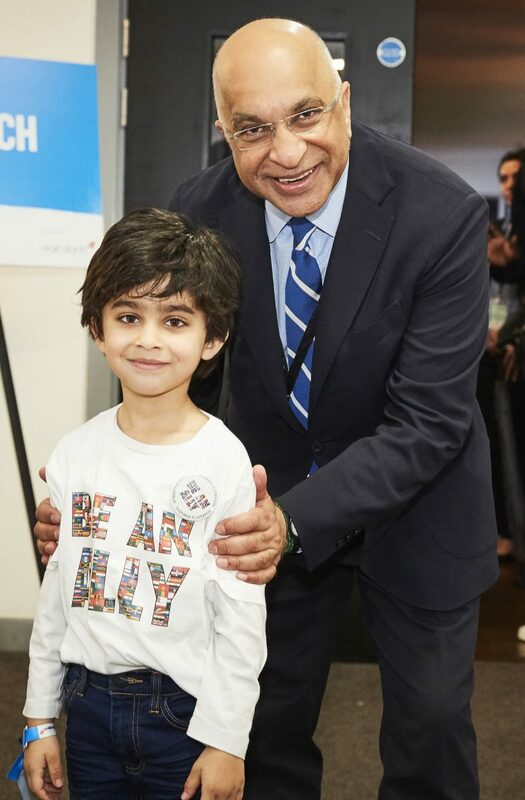 WE UK, of which Lord Verjee is Chairman, works to inspire young people all across the country and is now active in over 3,300 schools. 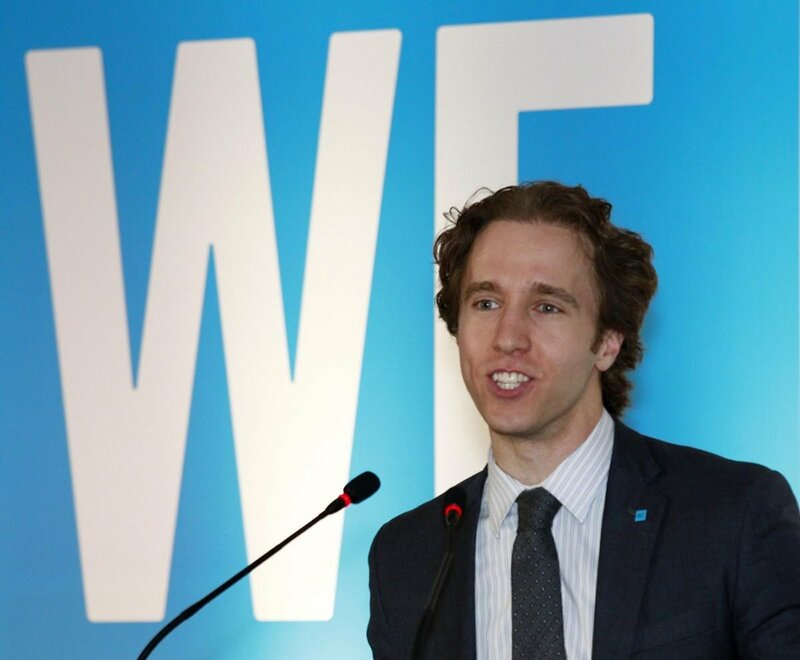 The call to action is as strong as ever and the charity is pleased to be able to work with WE Dayto encourage many young people to take the ‘We Pledge’ and ensure that positive change can and will happen. 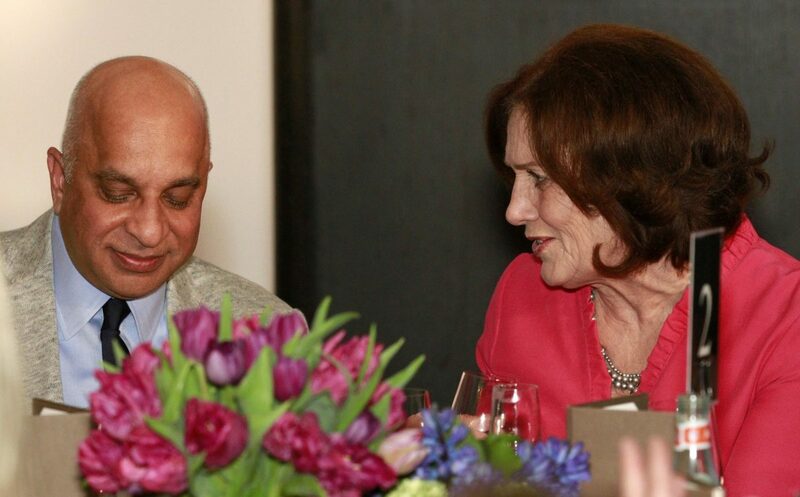 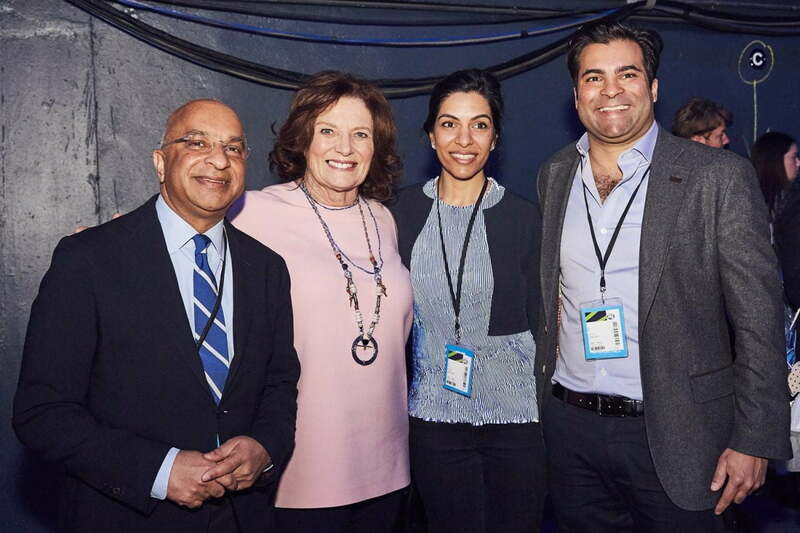 Lord Verjee also attended a dinner on the 21st March, in the company of Margaret Trudeau, hosted to bring the WE Day message to a broader audience.